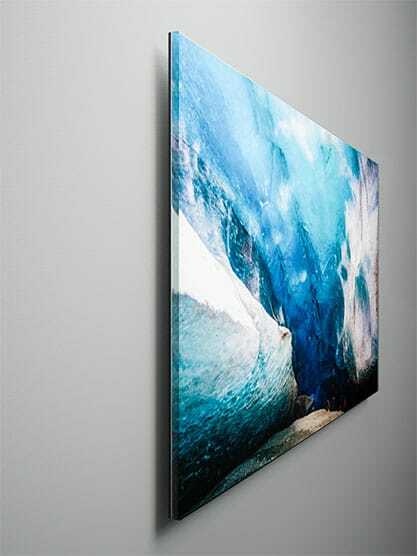 Choose your art and we’ll produce a stunning acrylic face mount for you. 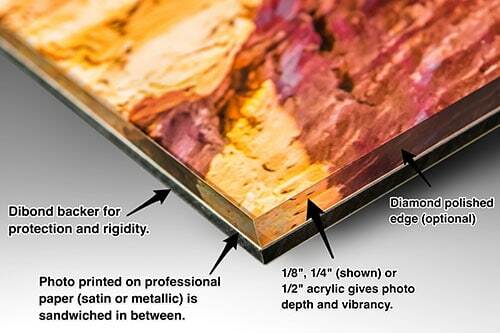 We print the art to high grade photo paper and mount to 1/4″ acrylic, diamond polish the edge and back with dibond. Arrives ready to hang and float from the wall 3/4″. We use the old school handmade method for superior color gamut and vibrancy.Never outsourced and all materials sourced locally. No other presentation can match this uniquely modern and brilliant look. Light refracts within the acrylic creating an almost backlit look in the right lighting. 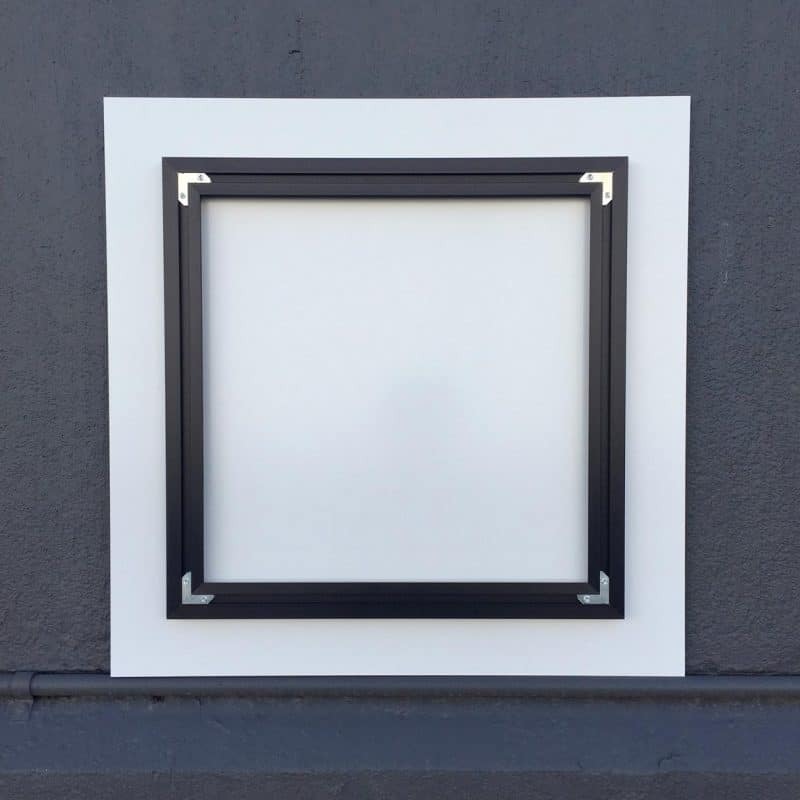 While we offer a traditional gallery quality configuration and limited sizes online, feel freee to contact us if you need any other size or option. 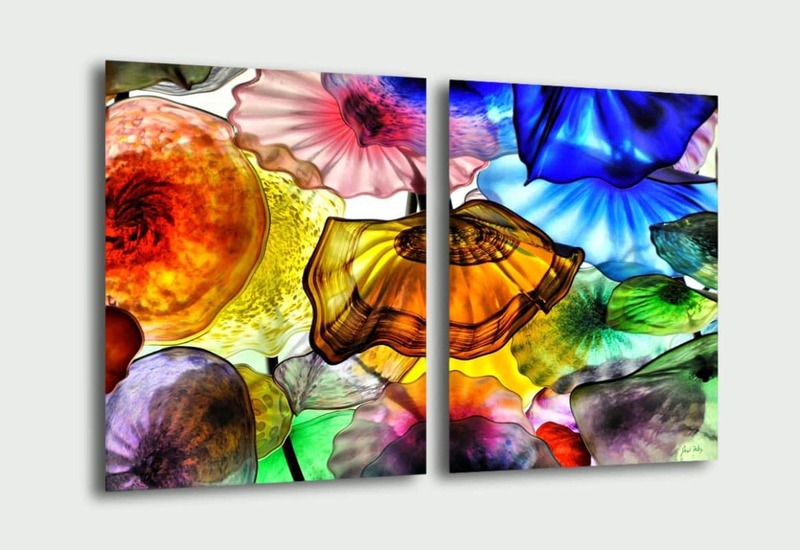 Many companies sell cheaper acrylic prints with the image printed directly to the acrylic. We use a more difficult face mounting process for superior results. Secure Art Packaging, Ready To Hang! Your art is carefully packaged and fully insured.Everything you need to hang is included!